Determining which ones are the best hair extensions in the market, ensures that you get the best product for your money. The growing demand for hair extension caused a sudden increase in the number of hair extension manufacturers in the market, making it difficult to determine which products make the best option for your purpose. Reecho creates top quality heat resistant synthetic hair extensions that are easy to wear and modify based on the requirements of the user. The REECHO 20" 1-Pack 3/4 Full Head Curly Wave is one of the products of this popular brand. As mentioned Reecho products are made of versatile synthetic fiber products that look similar to natural human hair. 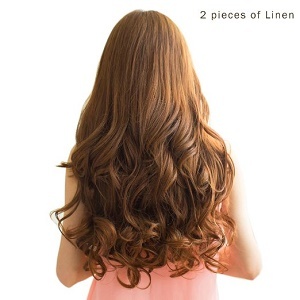 This hair extension is 20-inch long and weighs up to 4.6 ounces, adding the length and volume to your hair so you can utilize a better and wider variety of hairstyles. Note that although this product is intentionally designed to withstand heat from styling tools such as curlers and irons, it is still important to stick to the suggested heat level from the manufacturer, which is between 250 to 275 degrees. Common tangle problems with synthetic hair extension can be addressed with proper maintenance and care when using and storing this product. 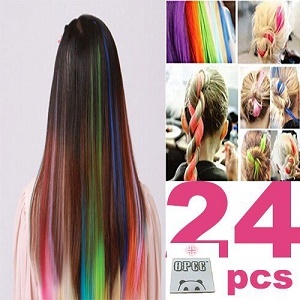 The 24 PCS Color OPCC Bundle 22 Inches Multi-Colors Party Highlights Colorful Clip In is a synthetic hair extension product from YPCC. This hair extension is made of 24 colorful hair extensions designed to provide your hair with vivid and colourful highlights which is an ideal hairstyle for parties and events. You may also use this product to increase the volume and the length of your hair. Using this product gives you more room for creativity, allowing you to mix and match the colors to bring our hairstyle to a different level. Colorful Queen is a distributor of different Brazilian virgin hair extension and other relevant products. 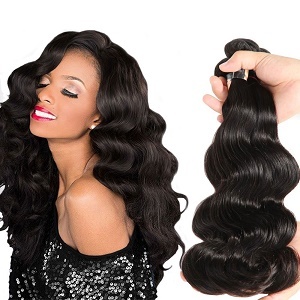 The company popularized Brazilian hair extensions which are actually from Brazil. Colorful Queen Brazilian Virgin Hair Body Wave Remy Human Hair is one of the many products of Colorful Quee. This product is made of all natural human hair that has never been altered or treated in any way. 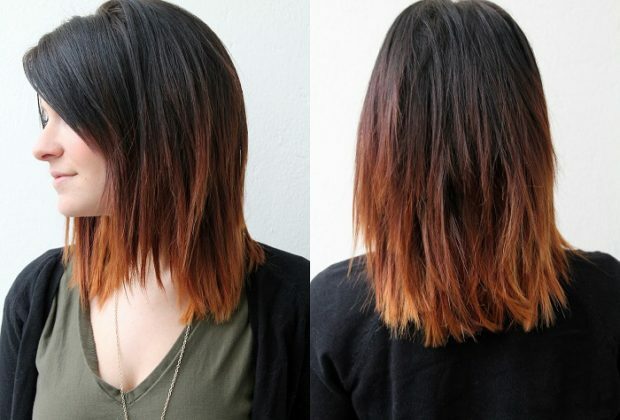 Many customers prefer this type of hair extension because they blend well with the user’s actual hair. Plus, because the hair is still virgin it gives out better result when treated, colored or styled using numerous styling tools and products. This product will look good on women who like to keep their hair thick and elegant. Nefertiti is another manufacturer and distributor of Brazilian hair extension and other relevant products. The company aims to aid the women’s need for instant beautiful looking hair using its best hair extension products. 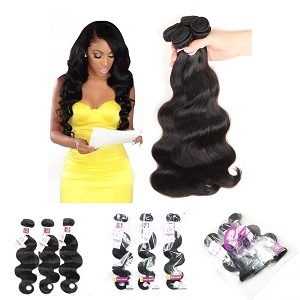 Once of these products is the Nefertiti Hair Virgin Human Hair Extensions Brazilian Body Wave 3 Bundles which is made of 100% unscathed natural human hair that weighs up to 100 grams per bundle and spans up to 24 inches. This product makes an ideal solution for women who want to add significant volume to their hair style. You may also enjoy recreating this hair extension by using hair color treatment or by styling it some curls or simply letting it loose. BHF Hair specializes in providing 100% all natural human hair extensions and other relevant products. 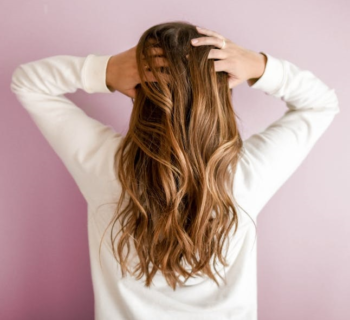 The company has been around for 11 years, providing women with the best hair extensions by meeting their demand for top quality hair extension. 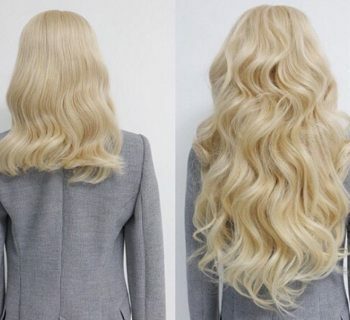 14" Remy Human Hair Clip in Extensions has been just one of the many products of BHF Hair. This too is made of 100% natural human hair and weighs around 70 grams. This type of extension works well with women who have fine hair strands and are looking for something to help bring their hair volume to the next level. And since this extension I made of natural hair you can pretty much modify it as much as you modify your true hair. These include hair styling tools and using hair treatments. 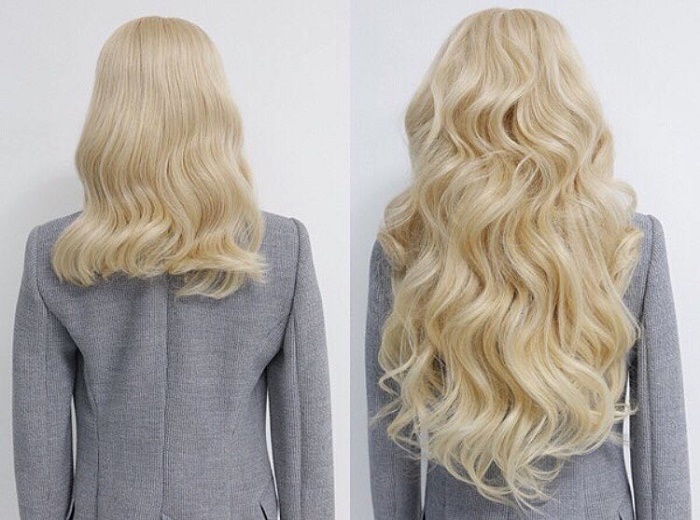 All the products listed above offer unique features that make them worthy of becoming one of the best hair extensions. 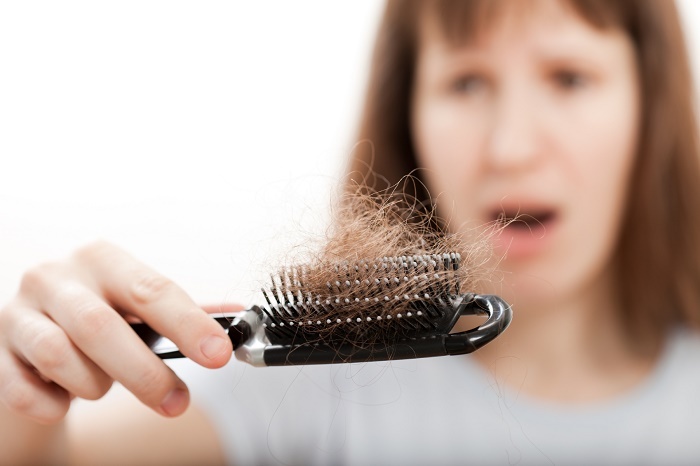 Deciding which of the best hair extensions should you buy depends entirely on where, when and how you plan to use it. 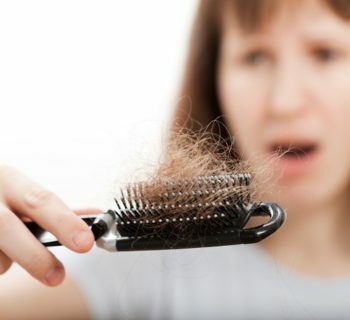 In some cases, people who use their hair extensions on a daily basis, usually invest in hair extension made of natural human hair. This type of extension is easily the most durable type of hair extension and also the most expensive. One example of this is the 14" Remy Human Hair Clip in Extensions. However, if you are looking for something that will help reflect your bubbly and playful side, then 24 PCS Color OPCC Bundle 22 Inches Multi-Colors Party Highlights Colorful Clip In will make the best hair extension for you. 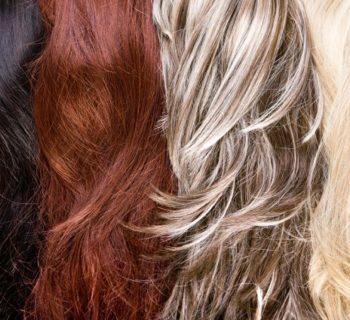 Now you know how to find the best hair extensions in the market.